Candlelight is where North St. Mary’s collectively gathers to shake off long, booze-soaked weekend benders. 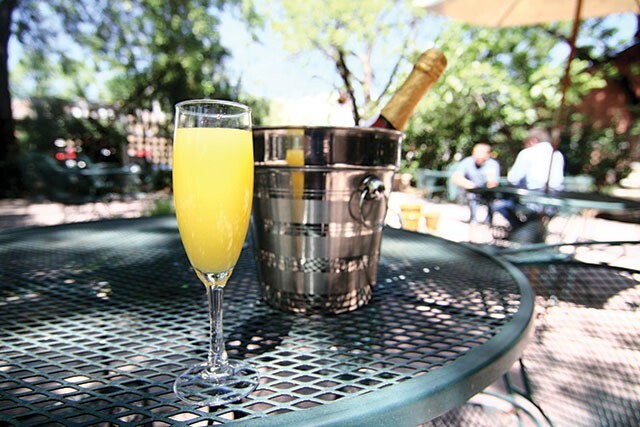 Pair any of their delicious omelets, waffles, pancakes, or French toast with bottomless mimosas. The loungy, couch-filled dining area serves as a nice recovery room, or head out to the patio to drink some coffee with some of the coolest, best-fed street cats this side of town.